Aikatsu! – 72 | Mezashite! Sometimes I forget they live in the future. 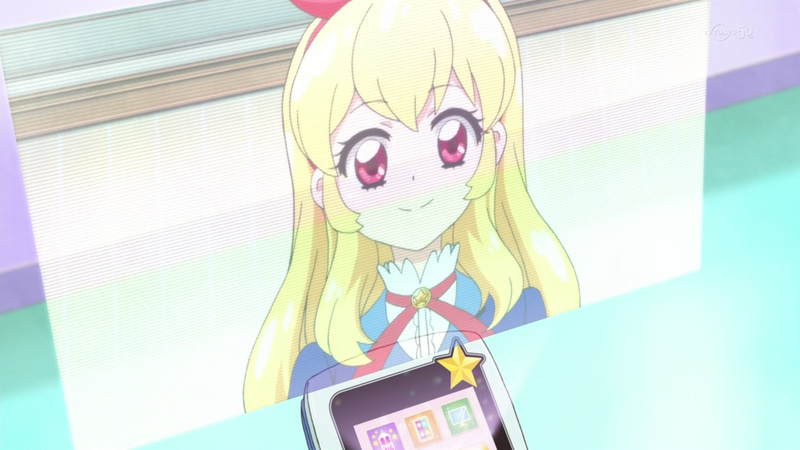 Thanks for all your continued Aikatsu releases. You’re awesome! episode 73 is out in subs already by another fansub group! I dont care, I still wait for this sub.